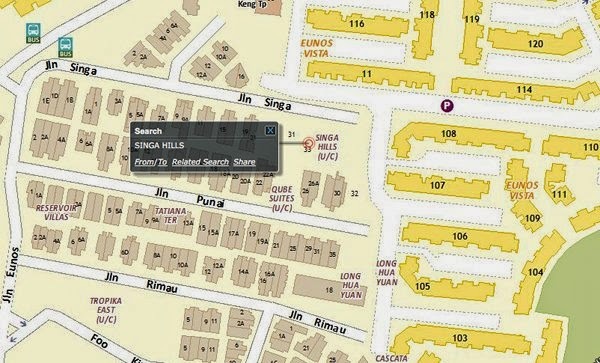 Singa Hills located at Jalan Singa private Eunos estate, presents a freehold development. Nearby to Bedok and Eunos vicinity, also close to Ubi, Kaki Bukit and Paya Lebar Business Hub. Singa Hills @ Eunos Reviewed byLili Joseph on April 29 .